Ocean Park is situated at East Coast Road. It is near the East Coast beach, seafood restaurants, Parkway Parade Mall and eating outlets. Amenities such as supermarkets, food centres and shops can be found at the nearby Siglap Centre and are within walking distance. Driving to the city takes around 10 minutes and it is 5 minutes drive to the Changi International Airport. Ocean Park is cozy and quite place to live. 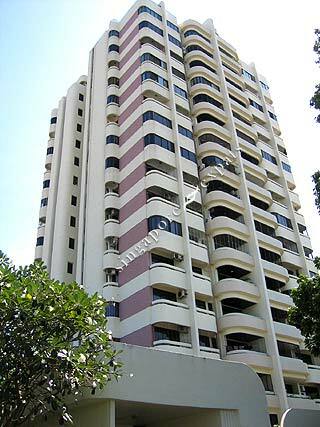 Srounded by good Eateries, good School and close to CBD/East Coast park or Changi Airport.